Hurricane Sandy Aftermath: How we can all help! After the devastating aftermath of the hurricane Sandy, there are many affected people in the US East coast, in particular New York, New Jersey, Pennsylvania, Connecticut. According to BBC News, “2.5 million homes and businesses still have no electricity”. The petrol shortages have also caused problems and concerns from the Jersey Shore to Connecticut. The historic boardwalk in Atlantic City is completely gone. Staten Island and Brooklyn were also hit hard. 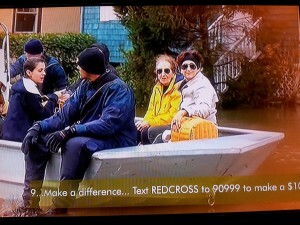 Many people lost everything – their homes, their live saving, and unfortunately in some cases some of their loved ones. However, in the midst of a tremendous Super Storm like Sandy, people united, and regular men and women became heroes. I actually watched a special 20/20 report on ABC about those heroes. There was a man who saw from his window a stranded taxi cab with the driver inside. He ran downstairs and pulled the driver away from the cab, saving his life. Another hero was a woman who was driving passed a burning truck, stopped, went to the truck and pulled the driver out. Also, nurses from a New York hospital, saving the lives of their patients even without power, taking them down the scary dark stairway one by one. Some of those patients were newborns. Many flights home were cancelled, and many people needed to find a shelter quickly. The NBC Telethon held Friday, Nov. 2nd raised more than $23 million for the Red Cross efforts. But there are still a lot of people who need your help! The Red Cross is providing shelter, clothes, supplies, food and water, as needed, for the victims of Sandy. Red Cross volunteers are helping not only by distributing food and supplies, but also by being there and providing moral and mental support many folks that were negatively impacted by this natural disaster. 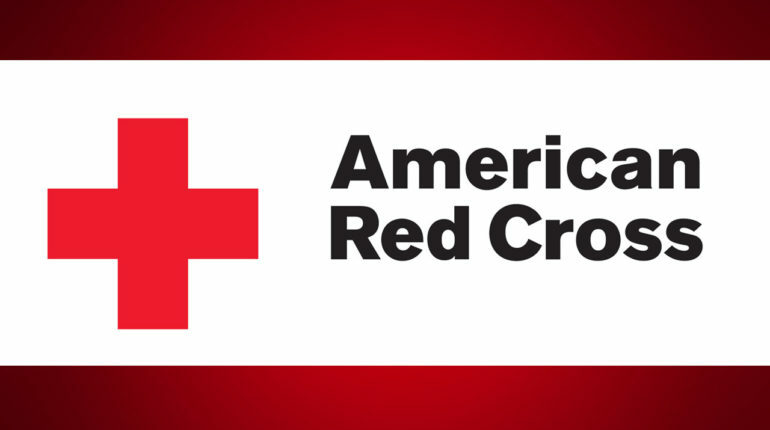 This will be an ongoing effort and most likely one of the largest Red Cross initiatives in the U.S. in the past five years.